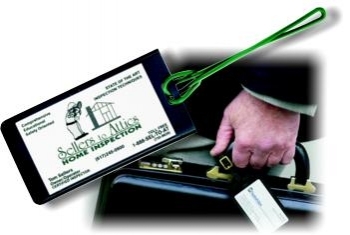 Semi-rigid Vinyl Luggage tag holder 1845-2001 - Black Clear pouch to insert business card. Clear or black plastic loop fasteners included. This offers a nice looking luggage tag at a very affordable price.Just slip in a business card or other insert and go.